IRAN — A gold-backed cryptocurrency called the Peyman has been launched in the Islamic Republic of Iran. 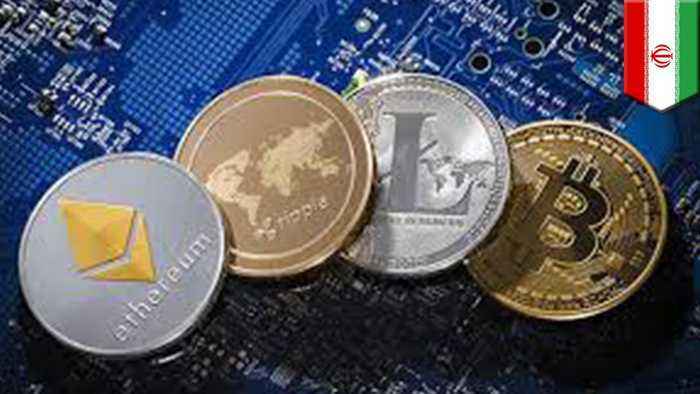 According to Iranian English paper Financial Tribune, the Ghoghnoos Company and four banks teamed up to offer the digital currency. The four partner banks are the Parsian Bank, Bank Melli Iran, Bank Pasargad and Bank Mellat. Ghoghnoos has indicated one billion tokens will be available in the initial coin offering. The Peyman is also expected to be available for purchase on Iran Fara Bourse.